Every professional athlete has their own recipe for success. They train hard, they play harder, and (let’s face it) they’re in incredible shape. You may not be as skilled as a professional athlete, but that doesn’t mean you can’t aspire to capture their physiques. We found the workout and diet regimens for three of the top soccer players in the world so you too can stop complaining about your beach body and chisel out some abs. World renowned Lionel Messi has won numerous awards for his outstanding performance with Barcelona. 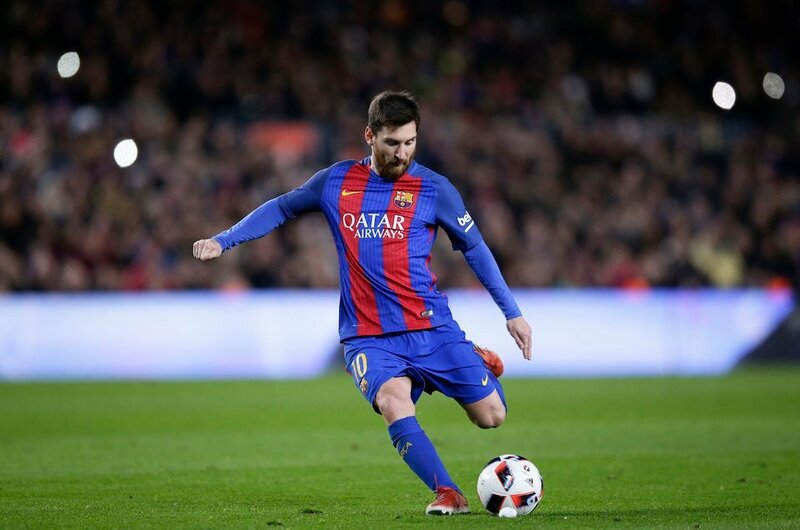 Widely regarded as the best soccer player in the world, Messi follows an intense high energy burning workout and a very particular meal plan that’s low in fat, but high in vitamins and nutrients. The week before a match, Messi cuts down on his carbohydrate intake and builds it back gradually as the match grows nearer. By denying himself of carbohydrates, his muscles increase their carb absorption sensitivity and will produce more blood sugar once he introduces carbs back into his diet. This means his body will have more energy to burn by the time he is ready for his match. In order to stay hydrated, he will consume vegetable soup before every meal and drink 3 protein shakes and 8 glasses of water a day. For his workouts, Messi focuses on training in linear and multidirectional speed. Linear speed means how fast a player can move forwards or backwards in a straight line. Multidirectional speed trains athletes to accelerate in different directions. Since players need to be prepared to rapidly accelerate and decelerate on the field, exercises such as hurdle hops, lateral lunges, and wall drills are key to building balance, agility, and coordination. For a complete breakdown of Messi’s workout routine, check the link here. Real Madrid player Cristiano Ronaldo follows an extreme diet plan to help him in stay in shape. He will eat six small meals a day, with two to four hours in between to control his metabolism. His diet consists of plentiful lean meat, vegetables, and joint supplements that provide protein and minerals necessary for muscle repair after workouts. He also avoids sugar and drinking because they can accumulate fat and slow down his metabolism. Ronaldo works out out five days a week, with days of rest on the second and sixth days. He completes circuit workouts, which means he does small amounts of different exercises in quick succession. His routine is three circuits with no more than a minute of rest in between. Follow Ronaldo’s circuit training here. 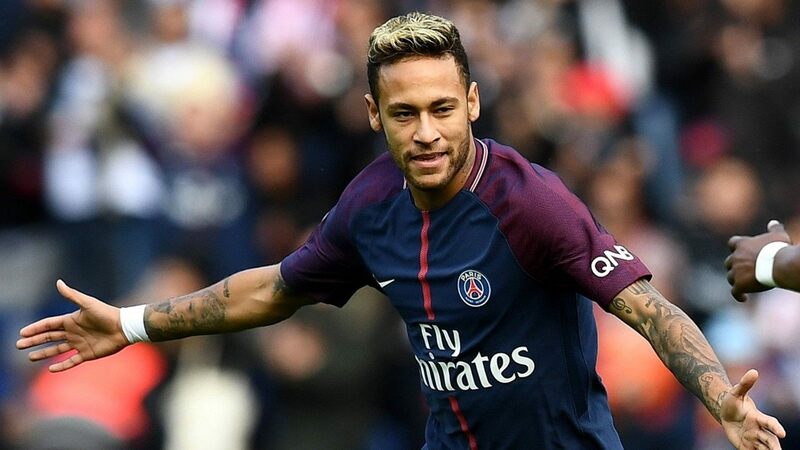 Paris Saint-Germain player Neymar has had a luminous career in the nine years since he began professional soccer. Known for his lean physique, Neymar has a strict diet plan that contains zero junk food to maintain his appearance. Like Ronaldo, Neymar also follows a six meal plan. Plyometrics – jumping exercises that rapidly stretch and contract muscles to increase strength. Full Body Strength Training – circuit exercises using low weights. High Intensity Interval Training – exercises that maintain fat body content. For the full list of Neymar’s workout routine, click the link here. Lifestyle blogger and content creator. I keep you entertained while your boss thinks you're working. After earning his BFA in digital filmmaking, David spent years honing his skills as a screenwriter and producer. He then took a chance and quit his day job to pursue writing full time. In an unexpected turn, David found a completely new role as a marketing associate and copywriter for GREY. Currently, he has one published book and is writing an adventure for a tabletop RPG.